NECRONOMICON AUSTRALIS – Zero Equals Two! 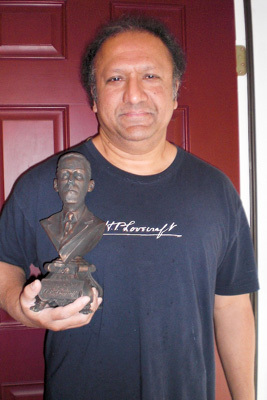 Sitsky’s Necronomicon & S T Joshi on H P Lovecraft. Join S.T. 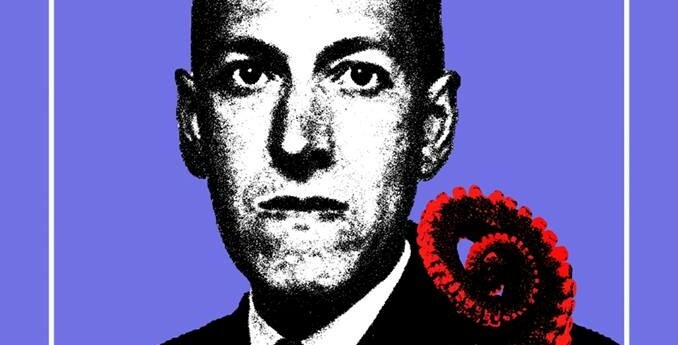 Joshi in an evening of conversation and discussion on the works of H P Lovecraft and hear a performance by Edward Neeman & Eloise Fisher of Larry Sitsky’s Necronomicon. S TJoshi is a leading authority on H. P. Lovecraft, Ambrose Bierce, H. L. Mencken, and other writers, mostly in the realms of supernatural and fantasy fiction. 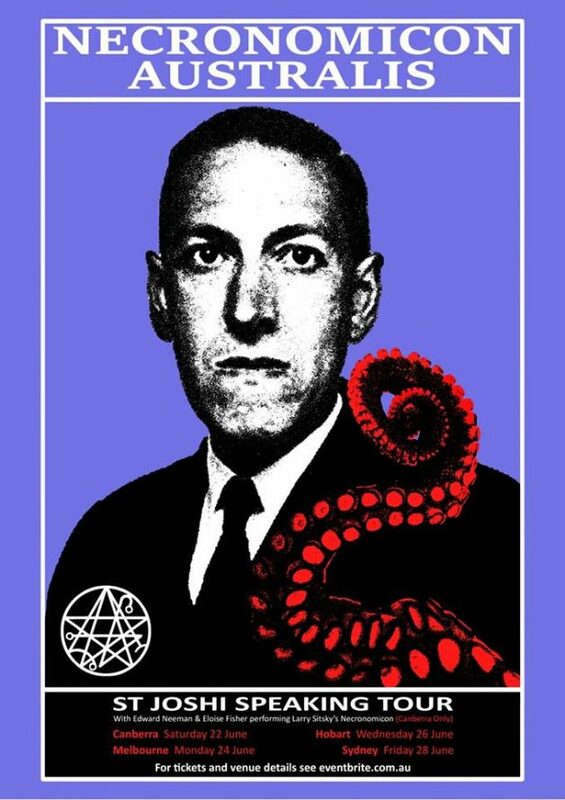 He has edited corrected editions of the works of Lovecraft, several annotated editions of Bierce and Mencken, and has written such critical studies as The Weird Tale (1990) and The Modern Weird Tale (2001). His award-winning biography, H. P. Lovecraft: A Life (1996), has already become a collector’s item. An expanded and updated version, I Am Providence: The Life and Times of H. P. Lovecraft, was published in 2 volumes in 2010. A prominent atheist, Joshi has published the anthology Atheism: A Reader (2000) and the anti-religious polemic, God’s Defenders: What They Believe and Why They Are Wrong (2003). He has also compiled an important anthology on race relations, Documents of American Prejudice (1999). 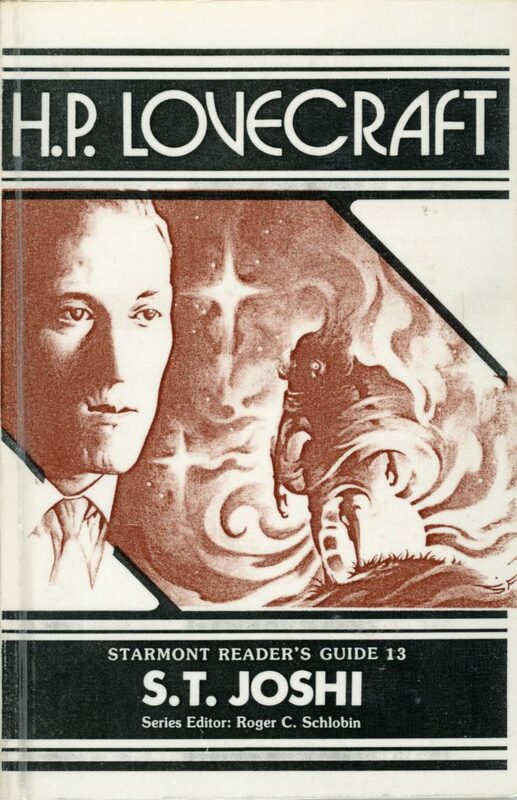 Joshi has compiled bibliographies of H. P. Lovecraft (1981; revised 2009), Lord Dunsany (1993), Ramsey Campbell (1995), Ambrose Bierce (1999), Gore Vidal (2007), and H. L. Mencken (2009). He has edited Supernatural Literature of the World: An Encyclopedia (2005), Icons of Horror and the Supernatural (2006), and Icons of Unbelief (2008). His recent monographs include The Angry Right (2006), Junk Fiction: America’s Obsession with Bestsellers (2009), and The Unbelievers: The Evolution of Modern Atheism (2011). He has also published two works of detective fiction and has written a supernatural novel centering around H. P. Lovecraft, The Assaults of Chaos. Edward Neeman has performed across five continents. 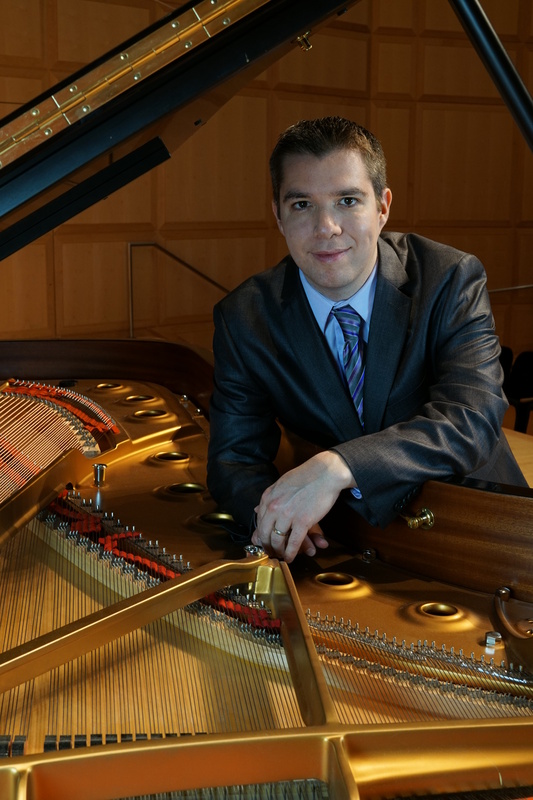 Winner of numerous international piano competitions, including first prize in the Joaquín Rodrigo Competition in Madrid, second prize in the Southern Highlands International Piano Competition, and third prize in the World International Piano Competition, Dr. Neeman has appeared as a soloist with the Prague Philharmonic, Sydney Symphony, Melbourne Symphony, Kentucky Symphony, Symphony of Northwest Arkansas, and the American West Symphony with conductors including Andrey Boreyko, Alan Buribayev, Chen Lin, Ruben Gimeno, Enrique Perez Mesa, Nicholas Milton, Pascual Osa, and Vladimir Verbitsky. Dr Neeman’s debut album, Rachmaninoff & Sitsky, was released to wide acclaim in March 2016. The album includes a premiere recording of the Piano Sonata No. 1 by Larry Sitsky, written especially for him. Dr Neeman also has released a live recording of the Concierto para piano by Joaquín Rodrigo on the Rodrigo Foundation label and as a collaborative CD with trumpeter Jason Dovel. 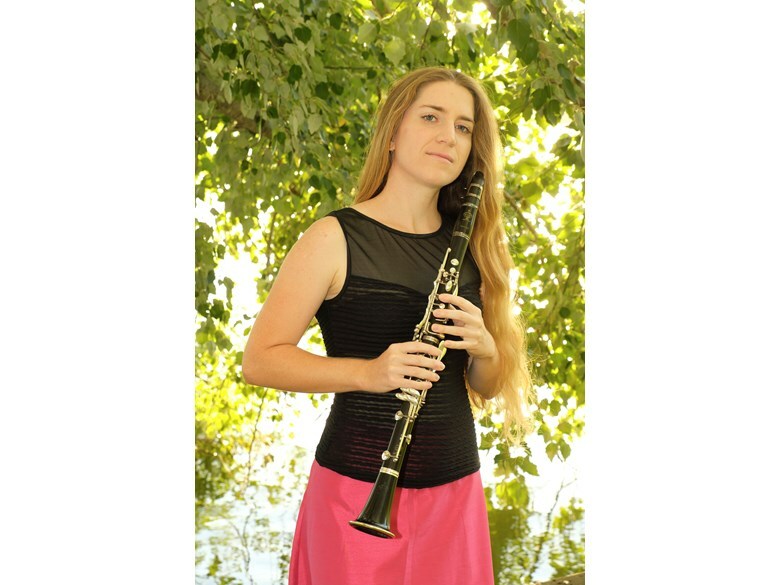 Eloise Fisher is the award winner of prizes from numerous prestigious competitions, including the Beijing International Music Competition, the Australian Music Foundation in London, and the International Competition of UFAM in Paris. Dr. Fisher completed her Bachelor of Music with Honors at the Australian National University, a Masters and Doctorate in Musical Arts from The Juilliard School in New York, where she also won the Richard F. French Prize for an outstanding dissertation. She has performed as soloist with the China National Philharmonic and the Adelaide Symphony Orchestra, playing concertos by Mozart, Françaix and Weber. She has been a member of the Australian Youth Orchestra, and was also invited to take up a position with the French Youth Orchestra (OFJ) during her studies there. Eloise has performed with the Sydney Symphony Orchestra, the Tasmanian Symphony Orchestra, the Orchestre de la Cité Universitaire (Paris), and the Israel Sinfonietta, among others. Her solo performances been featured on radio stations in Australia and New Zealand. S T Joshi will also present in Melbourne Hobart and Sydney. Separate Eventbrite lisitngs will be uploaded and made live closer to the scheduled dates. Seating may be limited so tickets should be purchased early. Separate Eventbrite listings have been created for each city and you should ensure your ticket is for the appropriate venue. Other presenters may appear at select events. If venue changes are required ticket holders will be adivsed by email. This page is for tickets to the CANBERRA event only.